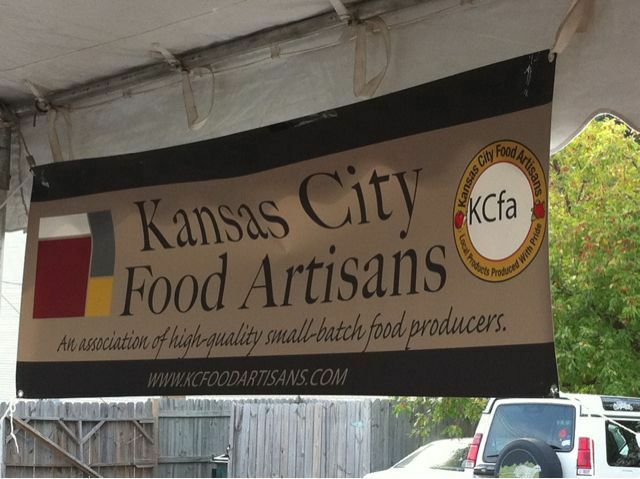 As the banner says, Kansas City Food Artisans is an association of high-quality small-batch food producers. All members are small business owners who make all their products right here in Kansas City. I think it’s really important to support local businesses so you can imagine how elated I was to find out an organization like this exists right here in my city! I met the owner Randy who was really nice. 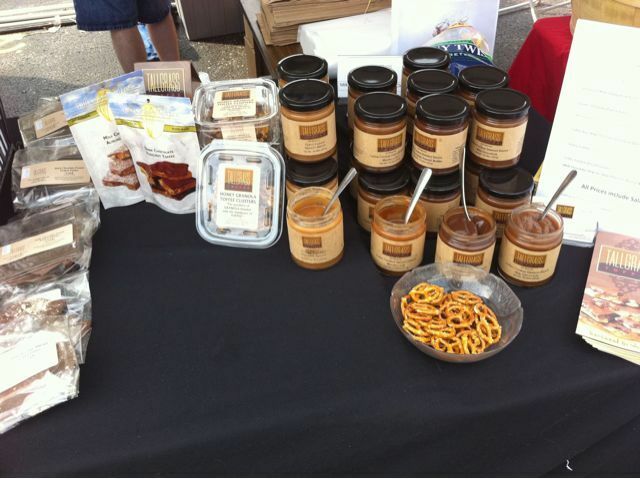 He gave me samples of all his granola toffee and regular toffee and I must say – DELICIOUS! He also offers several flavors of toffee fondue sauces which can be drizzled over anything your heart desires. I did not try the sauces but Benzo did and said they were awesome. I also met Dida, the owner of Mama Dida’s Gourmet Foods, and her sister Ruth. They make several flavors of homemade all natural salsas. I did not try her salsas but I plan to buy some soon. Also at the show were Chef Mark’s Kitchen and Copperleaf Gourmet. Their products looked fantastic. I think most of these local products are available in retail stores around the area like Hy-Vee and Whole Foods. All of them offer online ordering and shipping if you do not live in the area. There was one other booth I saw and wanted to mention, though it was not a part of the KC Food Artisans Group. It is a company called Nut Nation. They make smoked pistachios in several flavors. I tried them all and thought they were very tasty. What a unique product! I love food and try a lot of different things but I have yet to see a smoked pistachio. I think all of these products would be great gifts for anyone who enjoys food. For people who don’t cook, give the toffee, salsa, or pistachios, which are ready to eat right away. 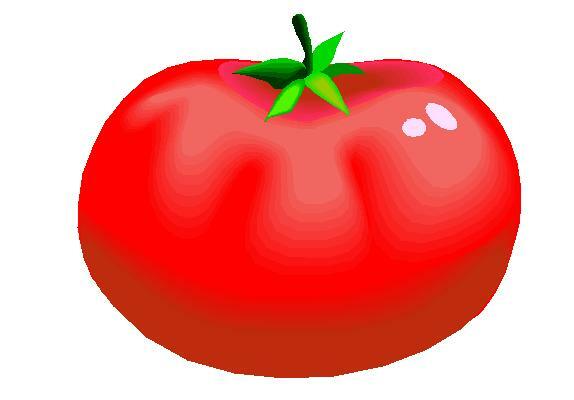 For people who enjoy cooking, give them interesting sauces or spices. These would make excellent hostess gifts for upcoming holiday parties! Fall is the season for craft shows and fairs and I’ll bet you’ll find a lot of these companies working a booth. Consider doing some of your holiday shopping at craft shows so you can buy direct from the producer. You may also find other local products you like such as soaps, candles and handmade goods. To find craft shows in your area, visit CraftLister.com. For information on what local stores offer these products, visit the companies’ websites linked above. The next time you are in Hy-Vee or Whole Foods consider the local option! And as a disclaimer, I was not paid in any way, shape or form to write about these companies. I am simply a girl who loves to support and promote local business when I can. Thanks for the gift ideas! I would love to try some of the things you mentioned, but I’m doubting that any of them ship to Japan. However, the things you mentioned (the toffee sauces and pistachios in particular) might make nice prezzies for my folks. And probably cost less to ship than a big ol’ box from Japan. Thanks!! And I’m with you – support local businesses when you can!! I’ll plan on checking them out for sure! Thank you for your kind comments about our pistachioz. Ienjoyed meeting you and am sure our paths will cross again soon. In the meantime, we’ll continue to nurture the nation, one Nut at a time! Thanks so much for writing this lovely article. Mama Dida’s is my family’s company and Dida is my aunt. It’s so nice to have the support of the community. If Alisha (the above poster) is interested in any of our products, she can feel free to e-mail me to find about international shipping and I can figure out the rates. What a great blog and I look forward to continuing to read it. What a wonderful article and I appreciate your site and you for supporting the local artisans and food producing companies. They are all really great vendors and products.